Today, and every year on September 11th for the past 17 years, we remember and reflect upon the horrible tragedy that befell our country and changed our lives forever. We will never forget where we were or what we were doing the moment we heard about the terror attacks on our country. As with most tragedies, we try to evaluate the situation and figure out ways for improvement so things like this won’t happen again, and so no one else has to suffer the same fate. The architecture, engineering and, construction industries are no different. 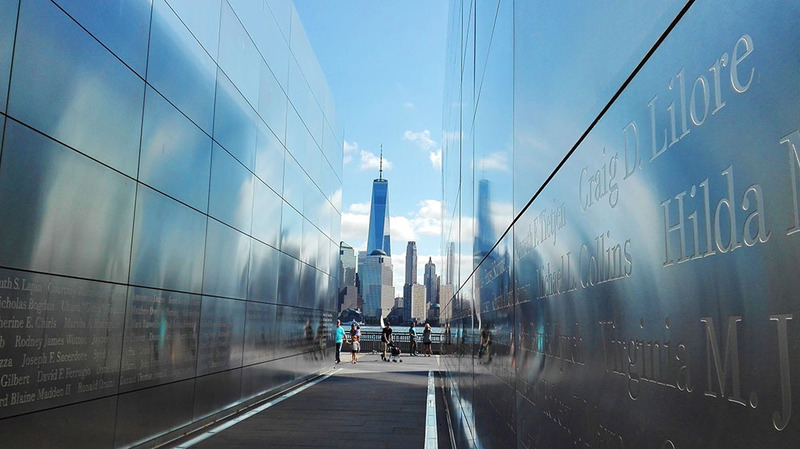 After 9/11, building codes were reevaluated to address the impact on the World Trade Center. Radio coverage systems within the building to allow emergency personnel to better communicate within the building and with emergency staff outside the building supporting the response. We can’t take back that day, but we can strengthen our resolve and try to minimize and eliminate these kinds of tragedies in the future.